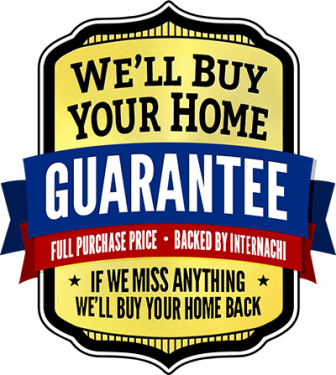 The International Association of Certified Home Inspectors (InterNACHI) has just released its “We’ll Buy Back Your Home” Guarantee. Shawn Chesney Home Inspections is proud to be a participating Certified Professional Inspector®. Should we miss anything in the inspection, InterNACHI will buy back the home. It’s that simple.